The Huntingdon College Campus and Cloverdale community will be filled with the sound of music as Huntingdon hosts the Alabama Independent Schools Band Association (AISBA) State Band Festival and State Honor Band, February 24–25. 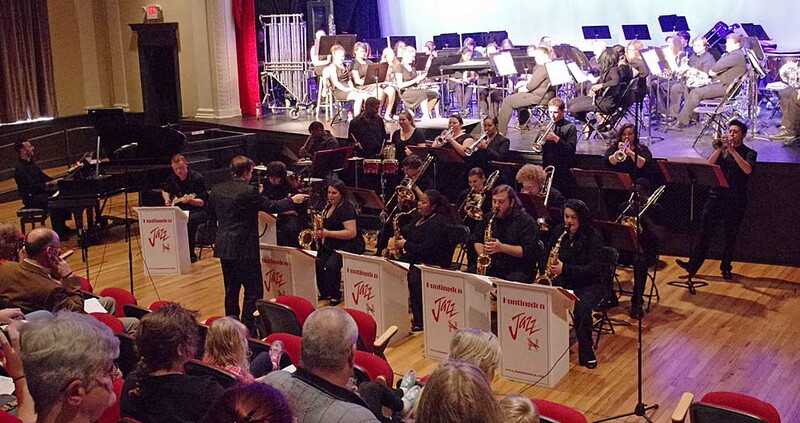 Continuing the musical weekend, Huntingdon Winds and Jazz will present their winter concert, Sunday, February 26. 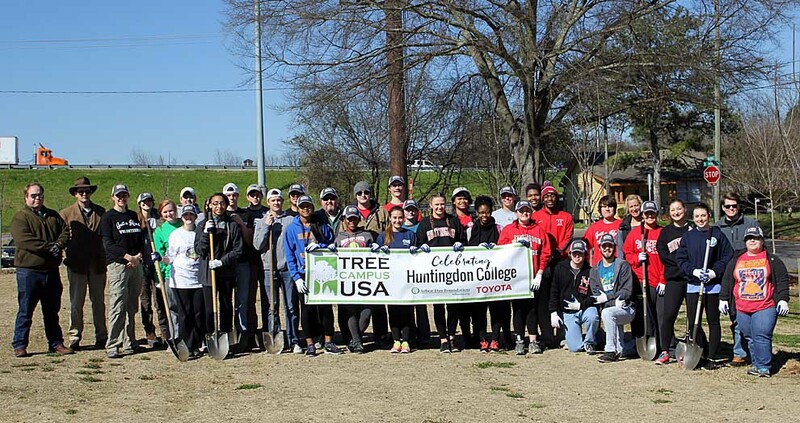 For the third consecutive year, the Arbor Day Foundation has recognized Huntingdon College as a Tree Campus USA. A national program launched in 2008 by the Arbor Day Foundation, Tree Campus USA honors colleges and universities and their leaders for promoting healthy trees and engaging students and staff in the spirit of conservation. 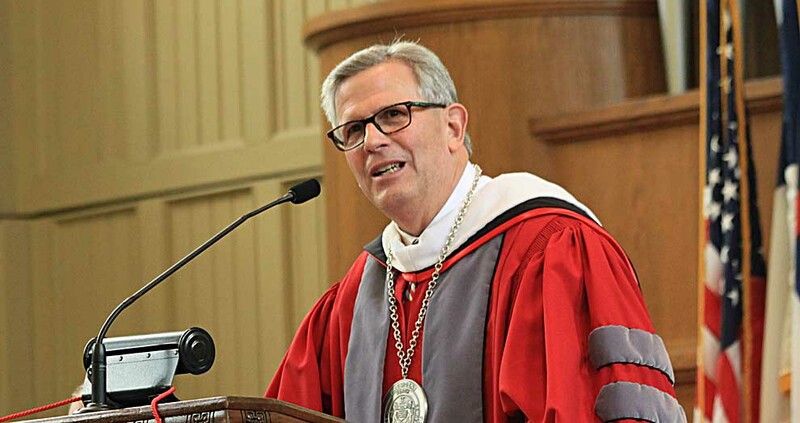 Huntingdon College President J. Cameron West has been appointed to serve on the board of the National Association of Independent Colleges and Universities (NAICU). He is one of 14 new board members who assumed their responsibilities during the 2017 NAICU Annual Meeting in Washington, D.C., last week. Huntingdon College will welcome noted poet, artist, and bookmaker Jen Bervin to speak for the College's 2017 Rhoda Coleman Ellison Writers Festival and Lecture, Thursday, February 16, at 7:30 p.m. in Delchamps Recital Hall, Smith Music Building. 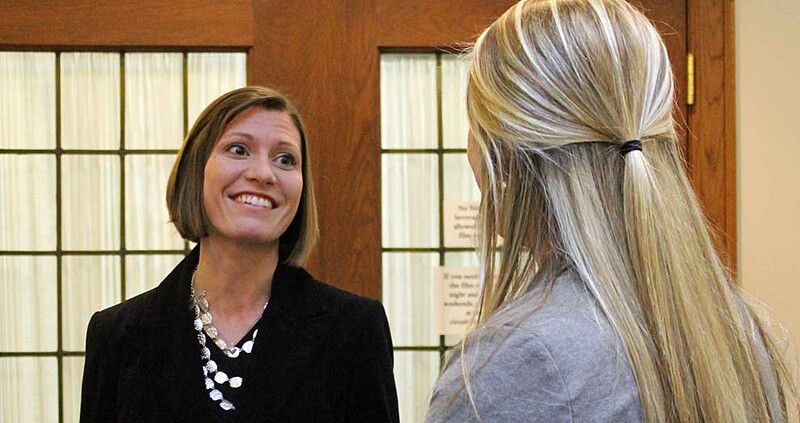 Huntingdon College's seasonal SaveFirst tax preparation site has opened for business. Appointments are accepted from noon to 8:00 p.m. Mondays through Thursdays, 12:00–6:00 p.m. Fridays, and 9:00 a.m.–2:00 p.m. Saturdays.